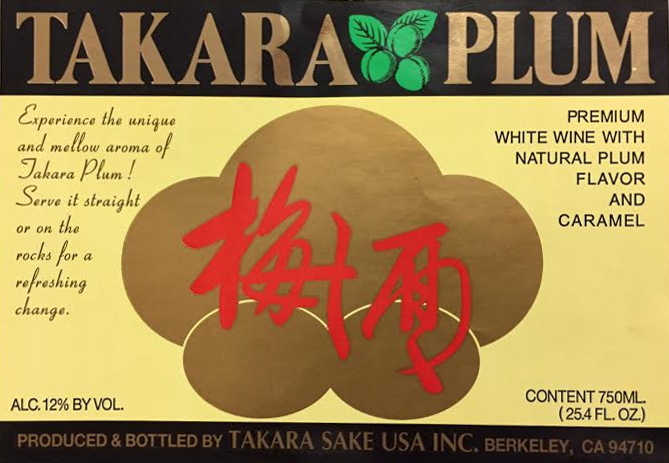 Takara Plum is a rich, sweet and aromatic plum wine suitable as an aperitif. The plum flavor used is based on the distinct tart flavor or special Japanese "ume" plums. Made from premium white wine with natural plum flavor. Sweet Aperitif with Bold Plum Flavor. Rich, Lingering Finish.